Caregiving, in any form, can be exhausting. Roughly 30% of the staff in early childhood programs across the U.S. leave each year. Low wages and inadequate benefits are big factors that contribute to caregivers leaving their positions, and these issues are front and center in policy conversations about childcare in this country. A biggie that many rating systems or policymakers don’t pay much attention to is whether or not caregivers feel valued, respected and have autonomy in their positions. Of course, we need to make a living wage. But what helps us remain joyful, ready to get up every day and greet the children with enthusiasm and energy is knowing the work we are doing is valued — and this goes for parents, caregivers and teachers. LifeWays North America exists to support you, to help you find the resources you need to fill your cup and sustain your energy. If you haven’t checked out our website in awhile, we invite you to do so. 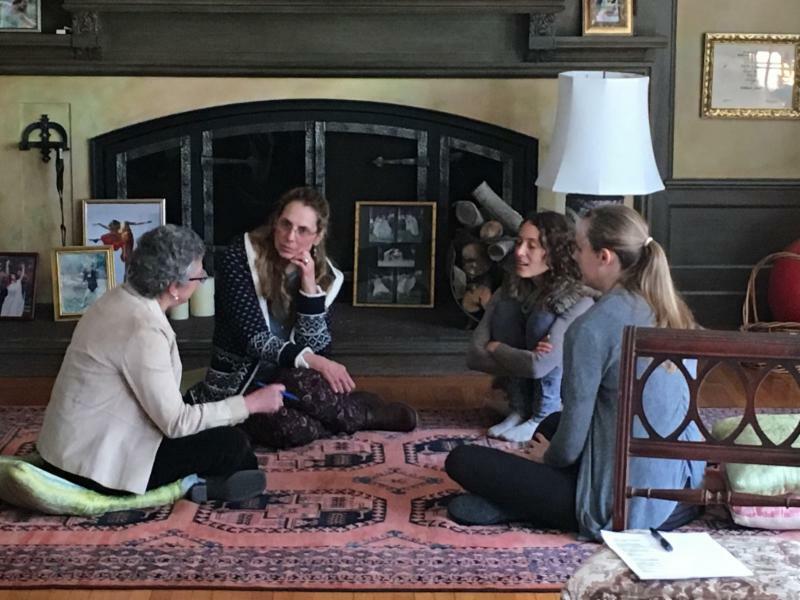 We’ve got in-person trainings and workshops to rejuvenate you, online courses to inspire you, and a wealth of articles and archived newsletters to provide food for thought. If you are feeling tired, depleted, or just plain worn out, treat yourself to a course or training from LifeWays. Connect with others who share your values. We know the work you are doing is not easy, and we are so grateful that you do it. Thank you. Do you love the convenience of energy bars, but not the heavily processed ingredients in most of them? 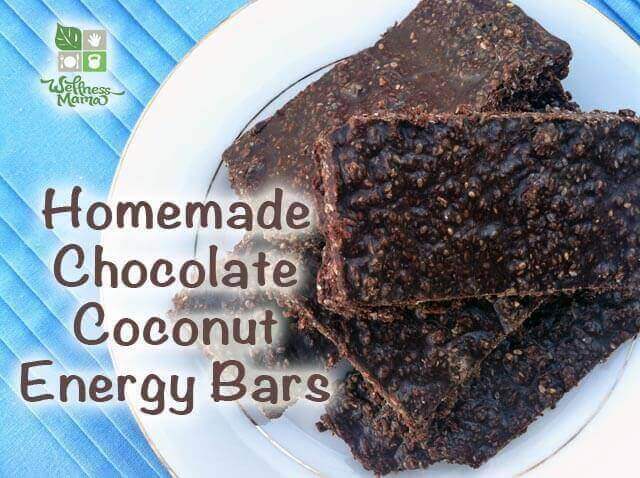 Here’s a recipe from Wellness Mama that is coconut based, nut free, grain free, and a healthy alternative to sugary snacks. We shared this with the participants in our Living Arts Through the Seasons online course in January, and it got great reviews! Sustaining your energy requires restful sleep. Rudolf Steiner had a lot to say about the necessity of sleep for our physical, emotional and spiritual wellbeing, but many of us find it challenging to go to sleep and stay asleep. 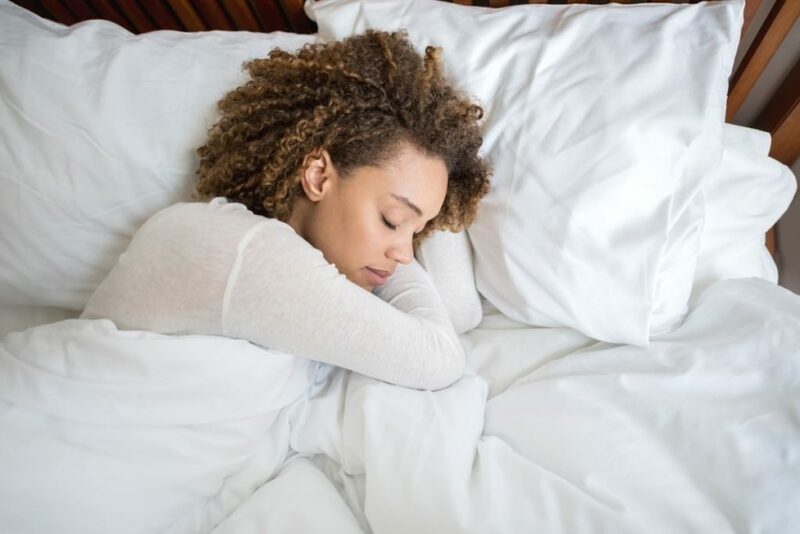 LifeWays’ executive director, Cynthia Aldinger, wrote a great article about Finding Sleep in a Constantly Awake World, and you can read it here. Do you need a boost in your parenting, teaching or caregiving? Do you wish you had a deeper understanding of child development? 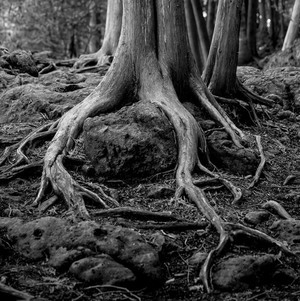 Do you long to connect with others who share your values? Consider joining us in Connecticut for the LifeWays Early Childhood Certificate Training. This location is so unique, we are thrilled about it! 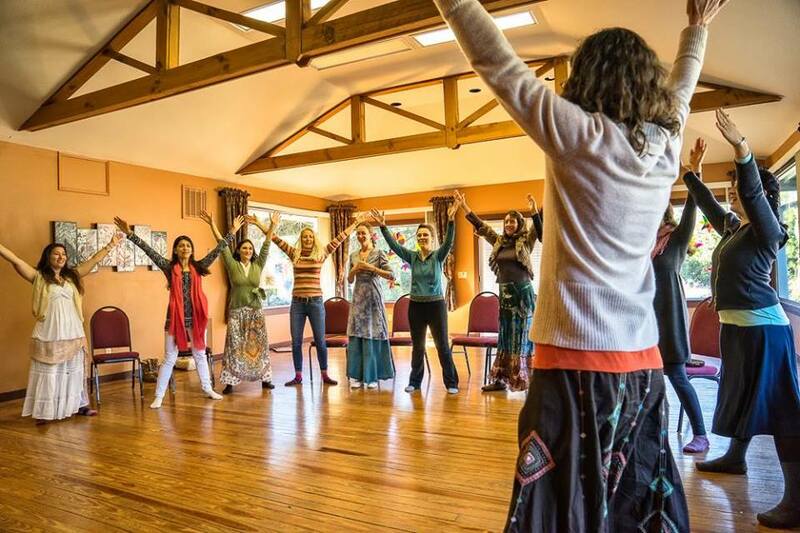 You can stay on site, you can get there easily from anywhere in the country (simply fly into New York and take a train to Westport, CT), and pamper yourself with inspiring content, delicious healthy food, and good friends. Register by March 15th and save $225! If you’ve been wanting to take the LifeWays training, why wait? The article on “Finding Sleep in a Constantly Awake World” was very uplifting and helpful! Thank you! Glad you liked it, Kara! Thanks for the feedback.